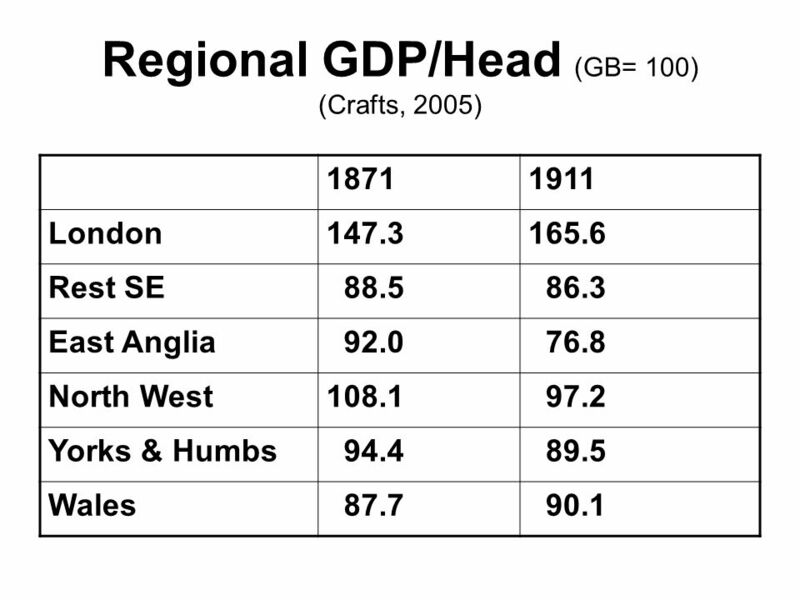 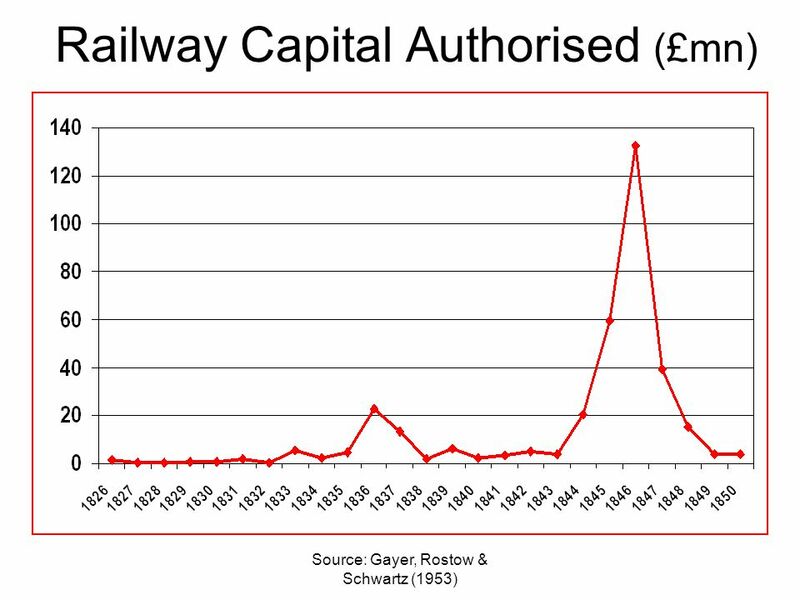 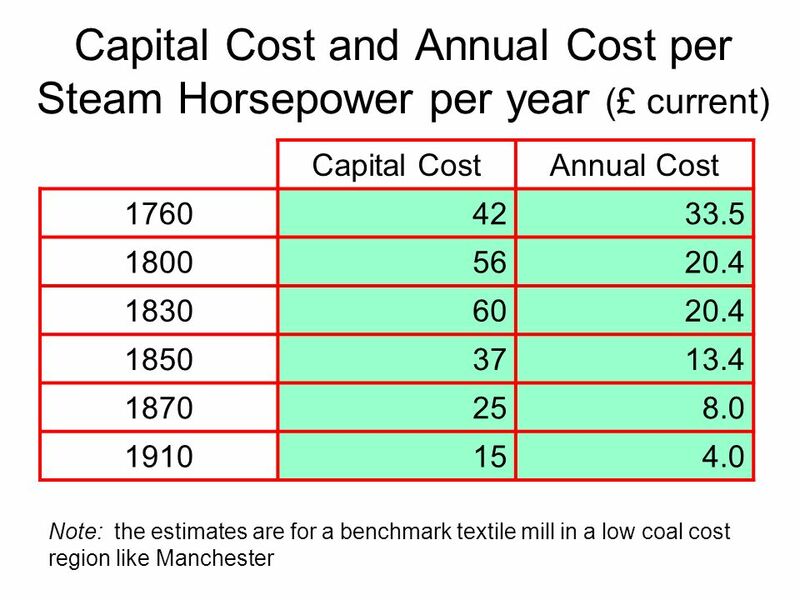 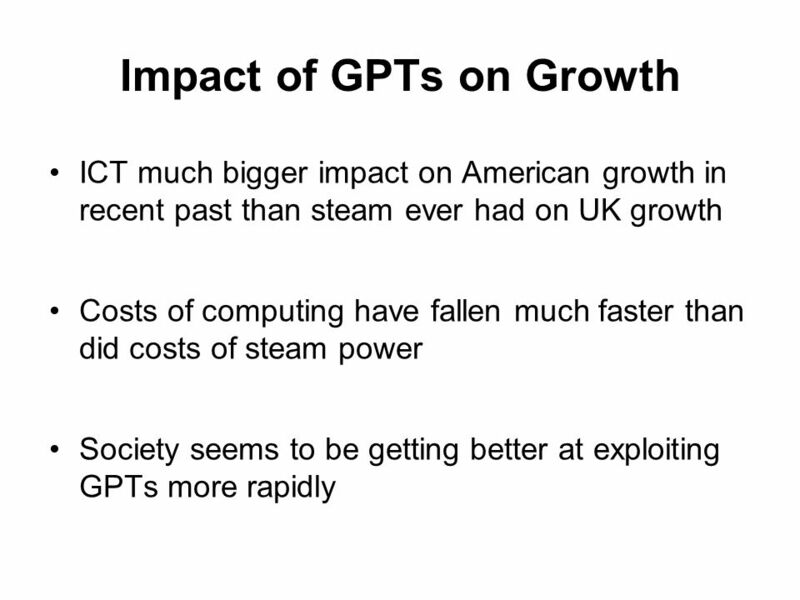 British Economic Growth in the Steam Age: Some Lessons for Today Nick Crafts University of Warwick. 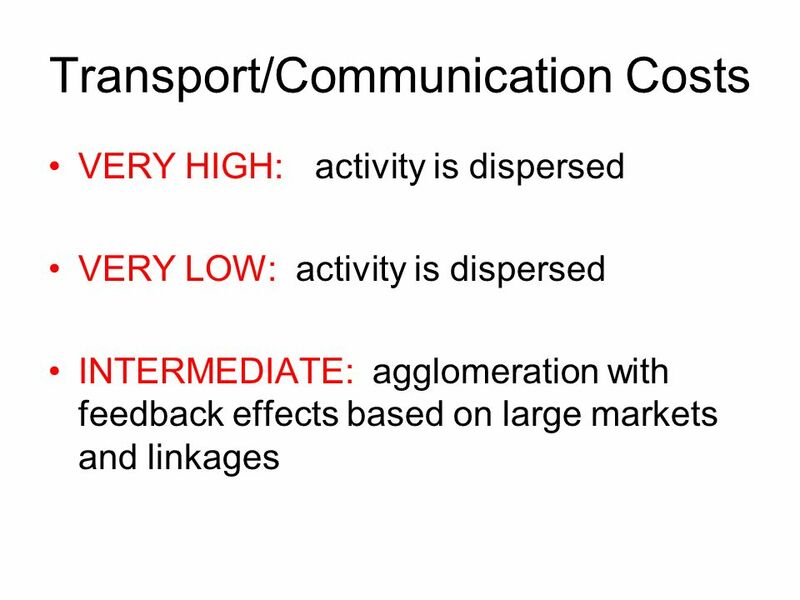 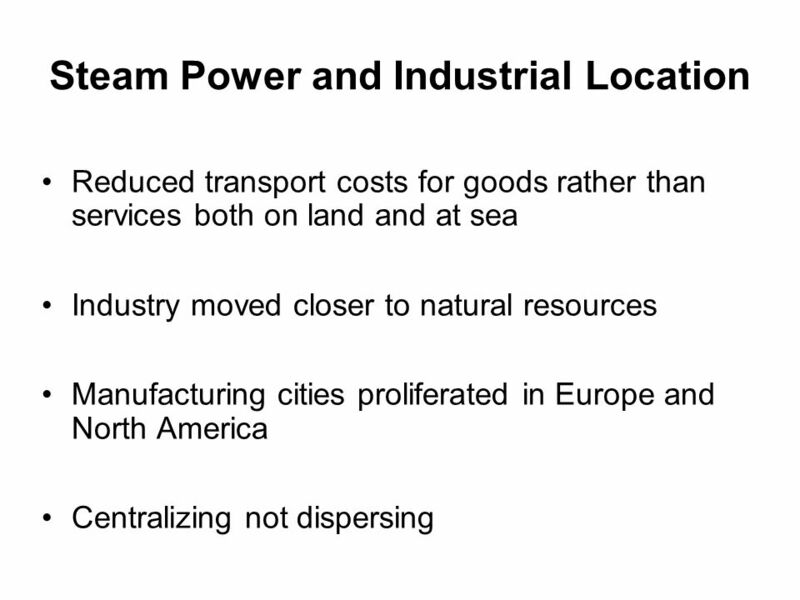 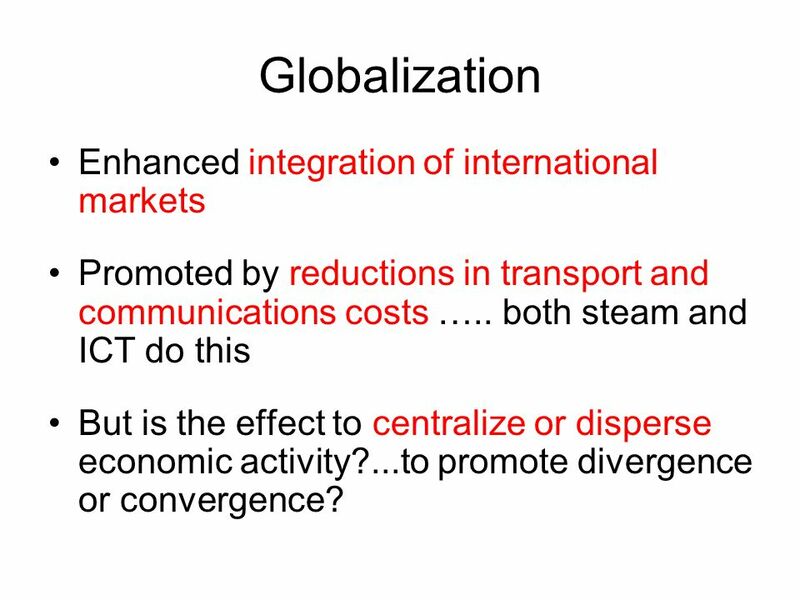 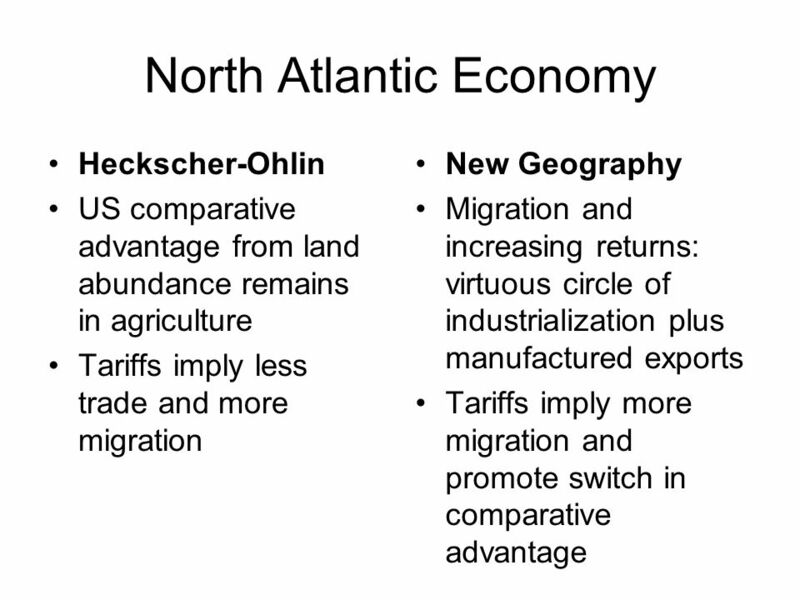 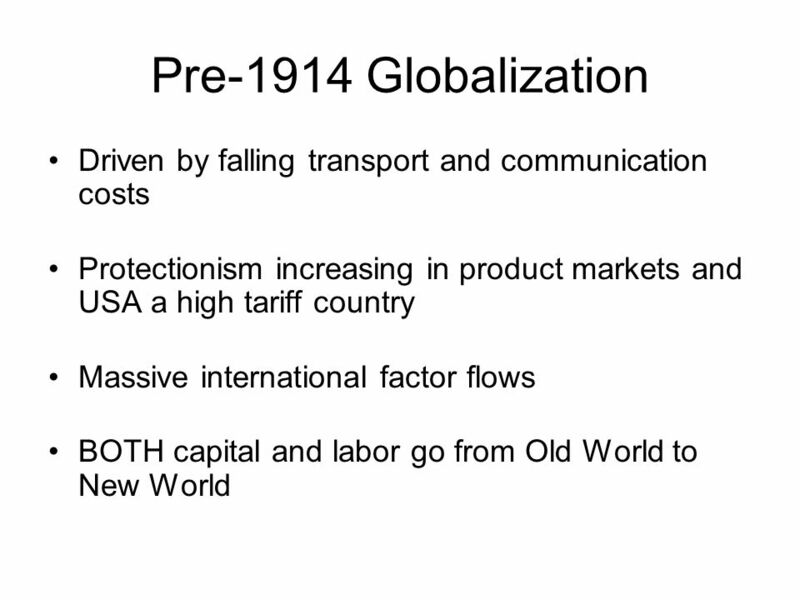 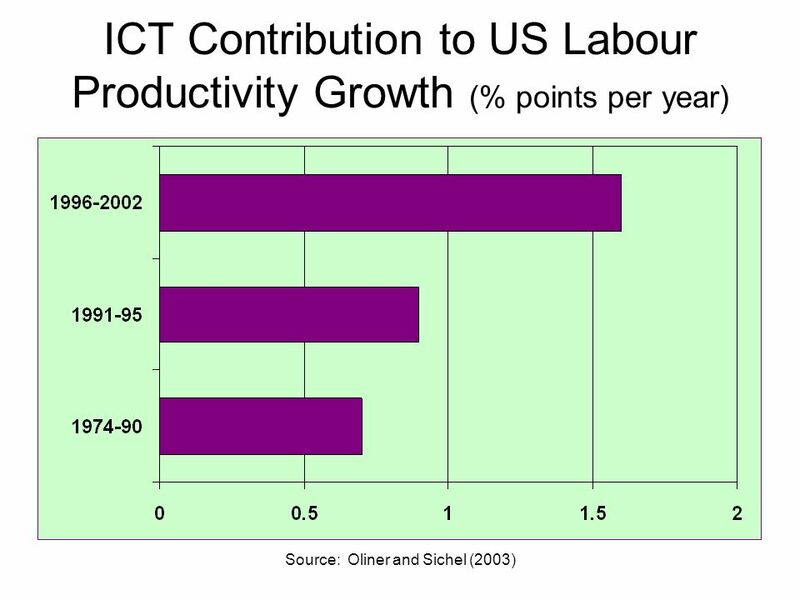 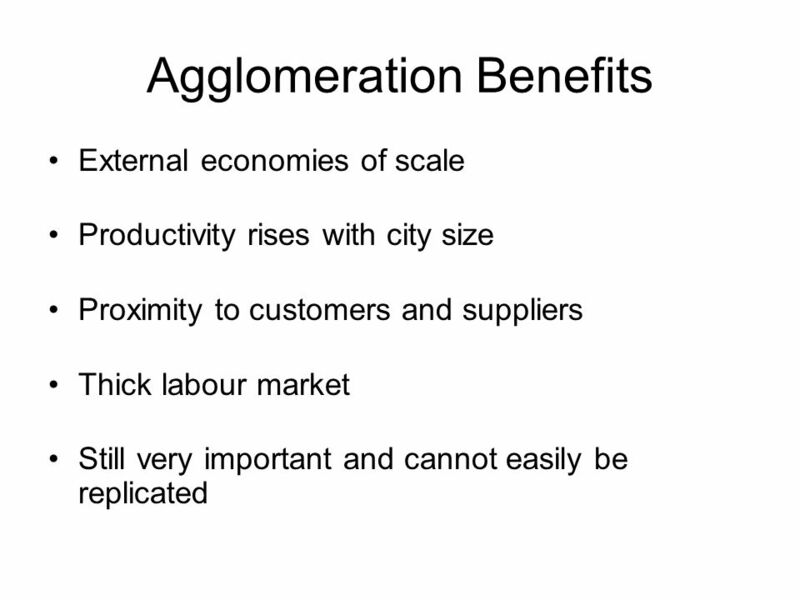 21 Globalization Enhanced integration of international markets Promoted by reductions in transport and communications costs ….. both steam and ICT do this But is the effect to centralize or disperse economic activity?...to promote divergence or convergence? 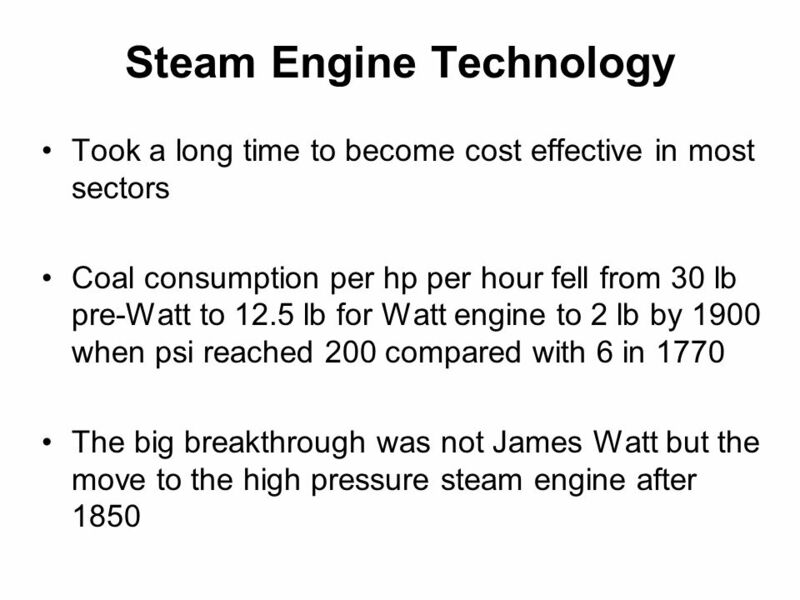 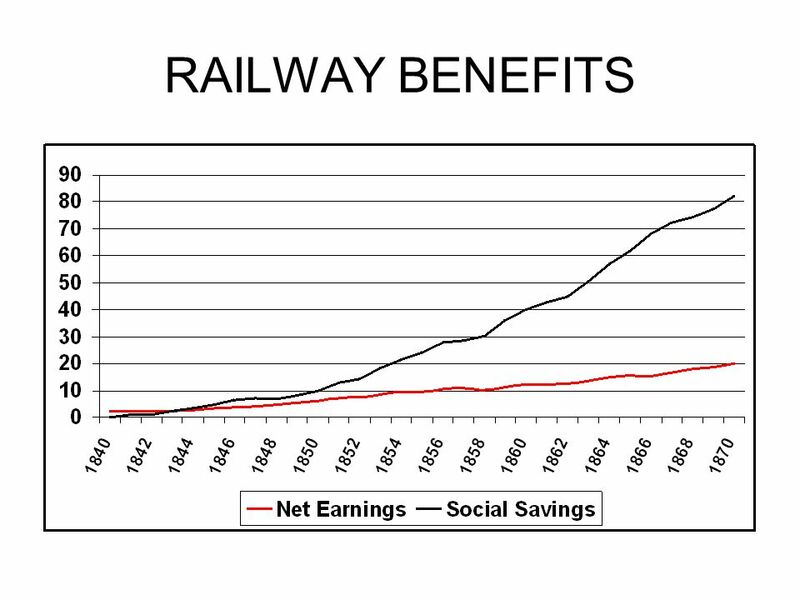 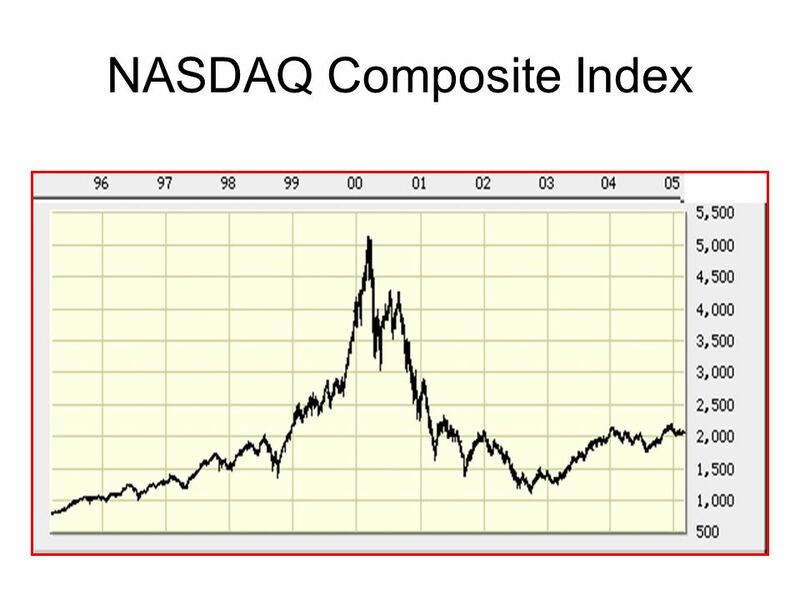 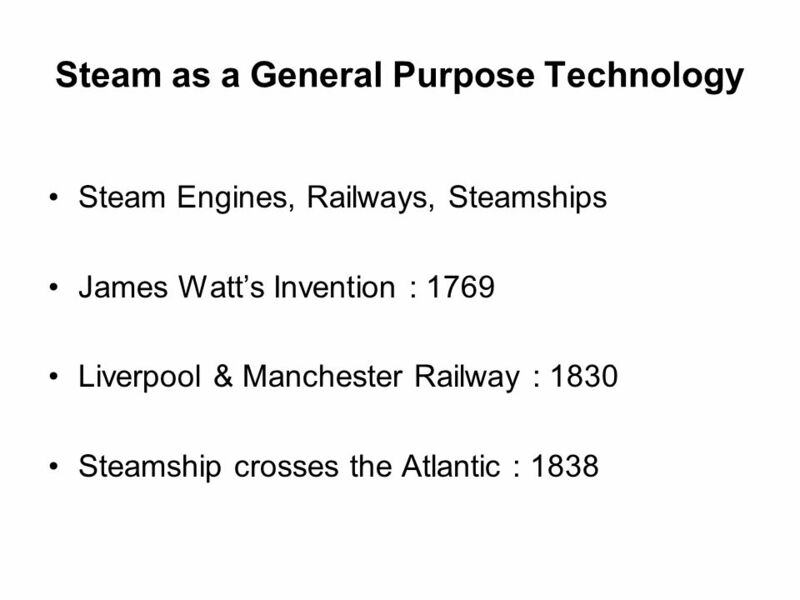 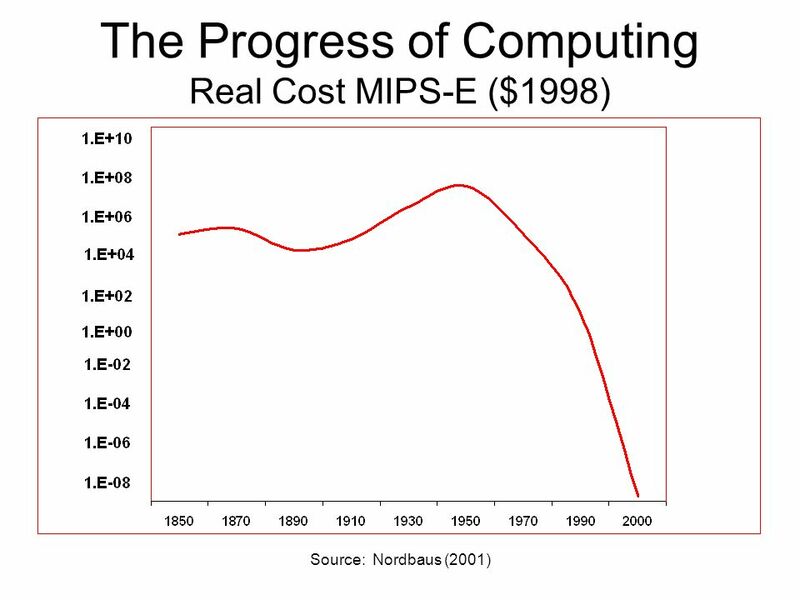 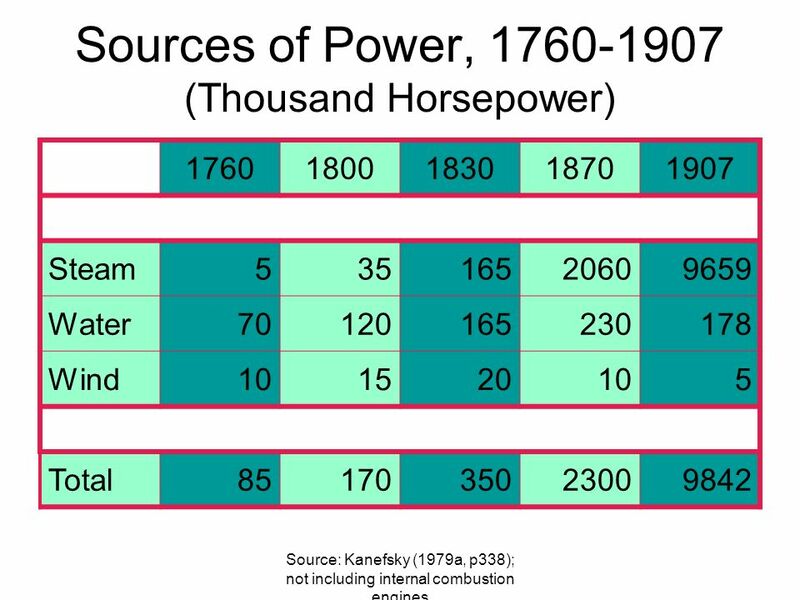 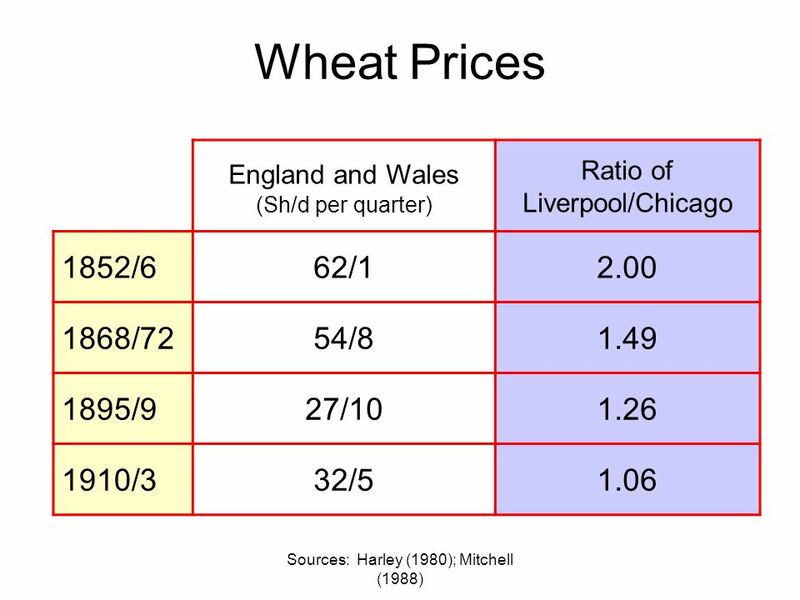 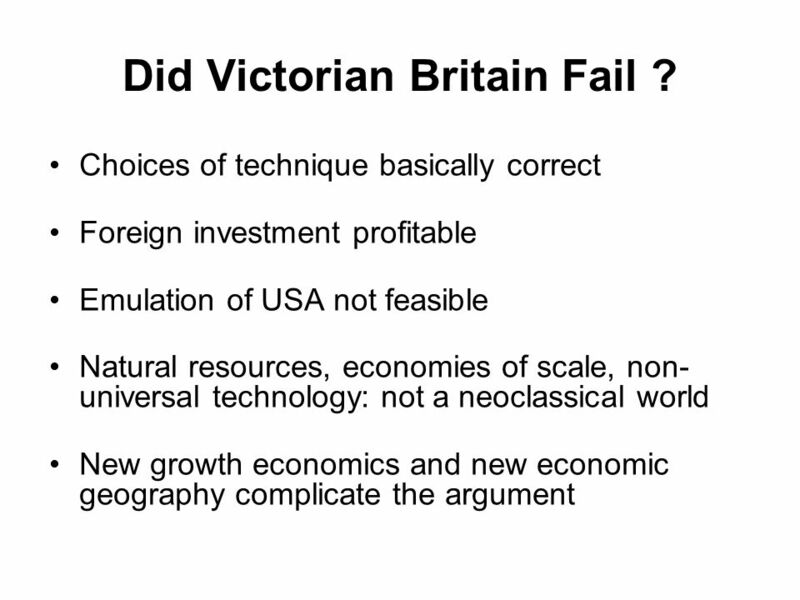 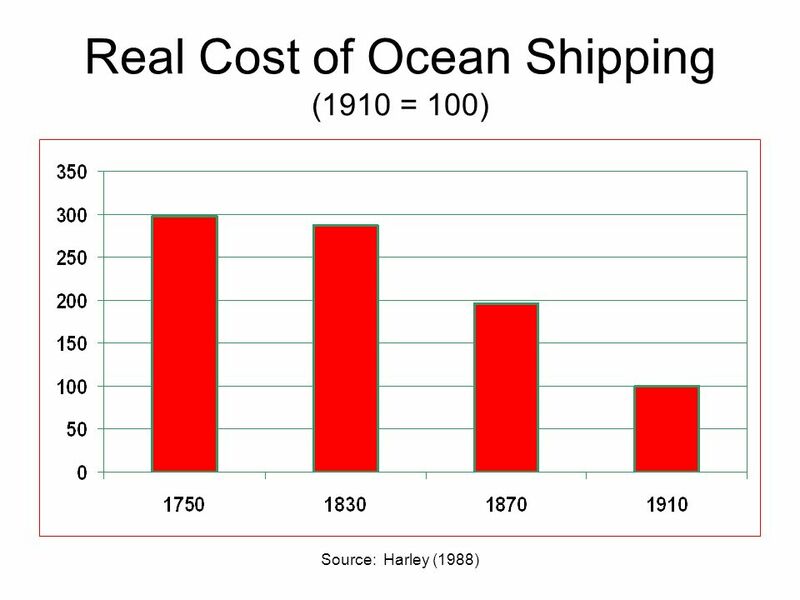 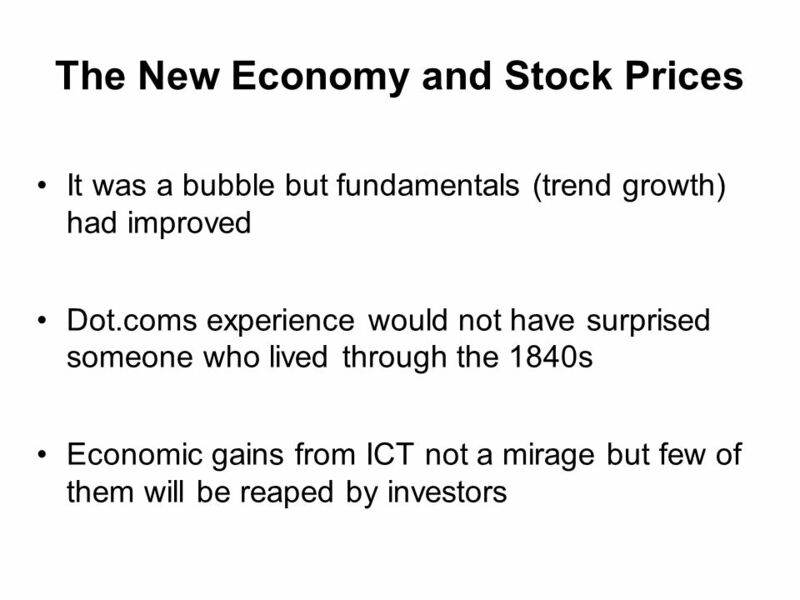 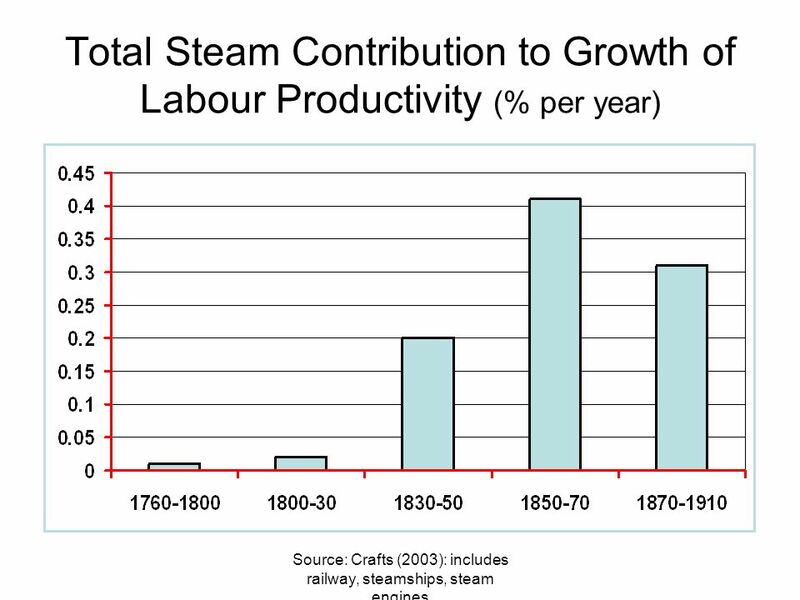 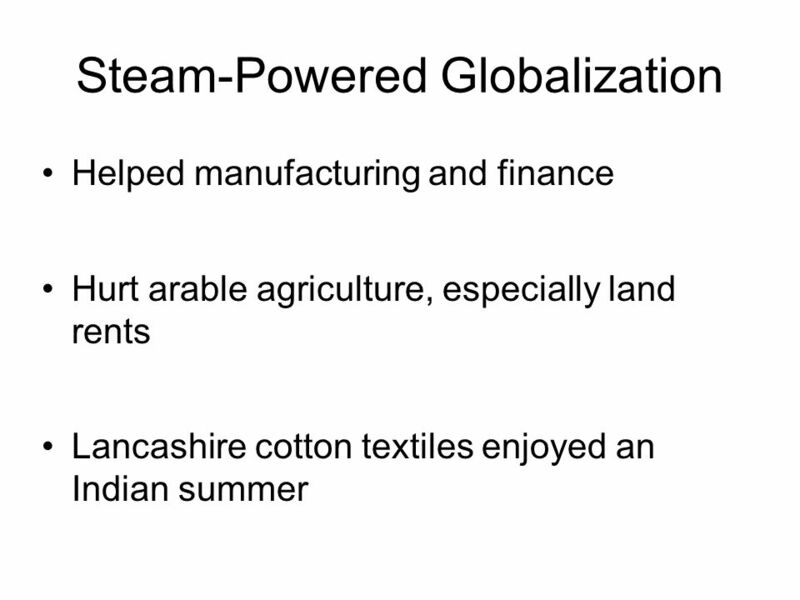 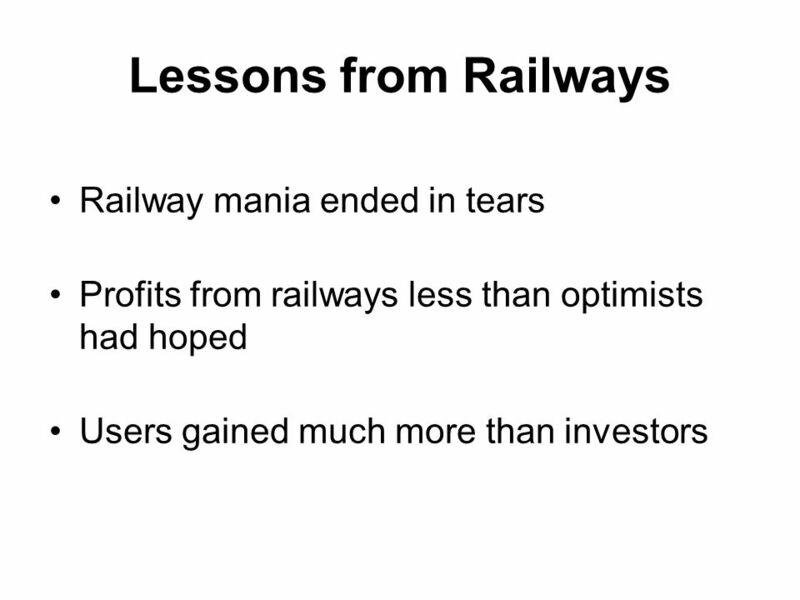 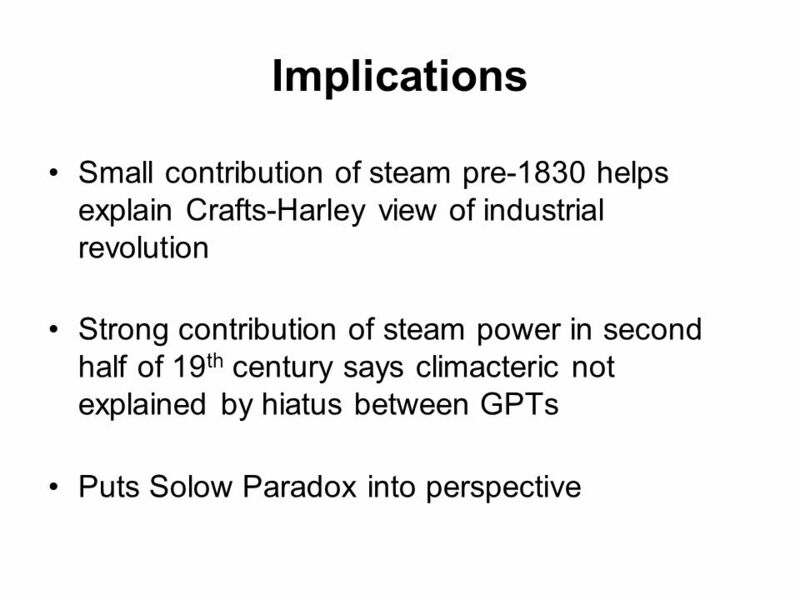 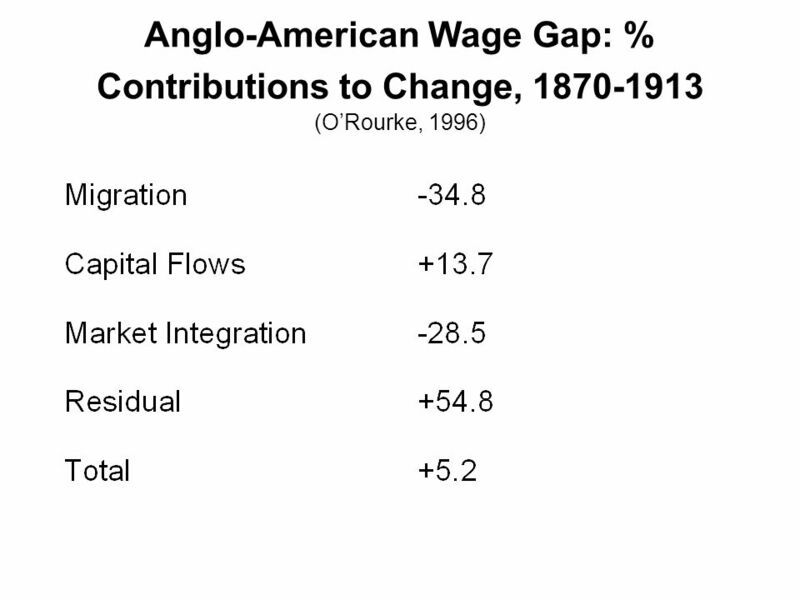 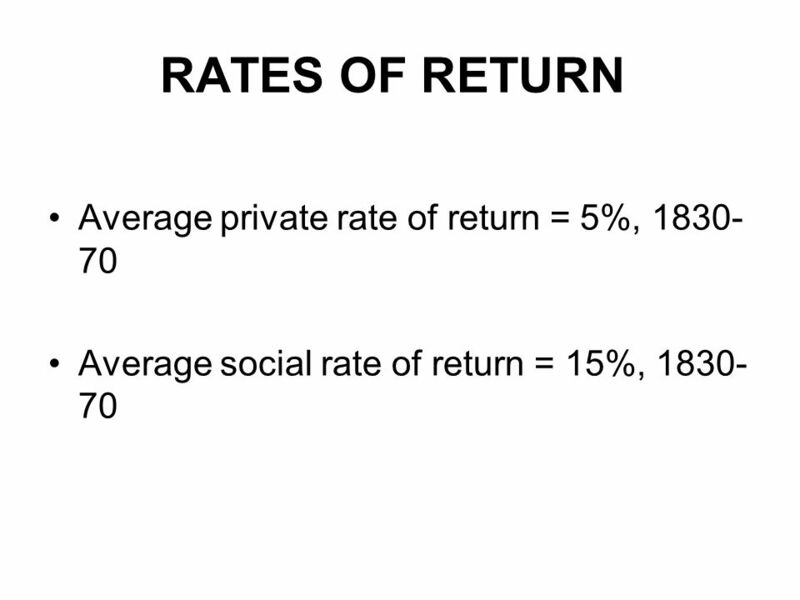 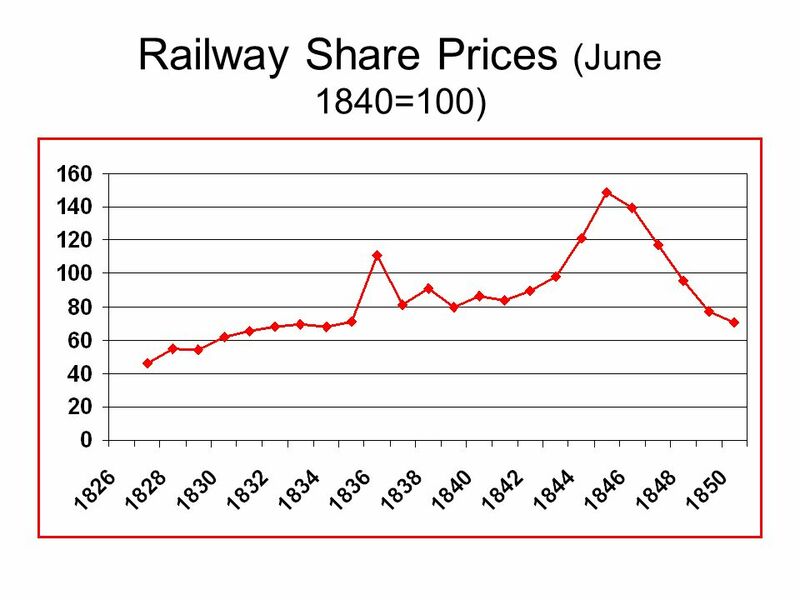 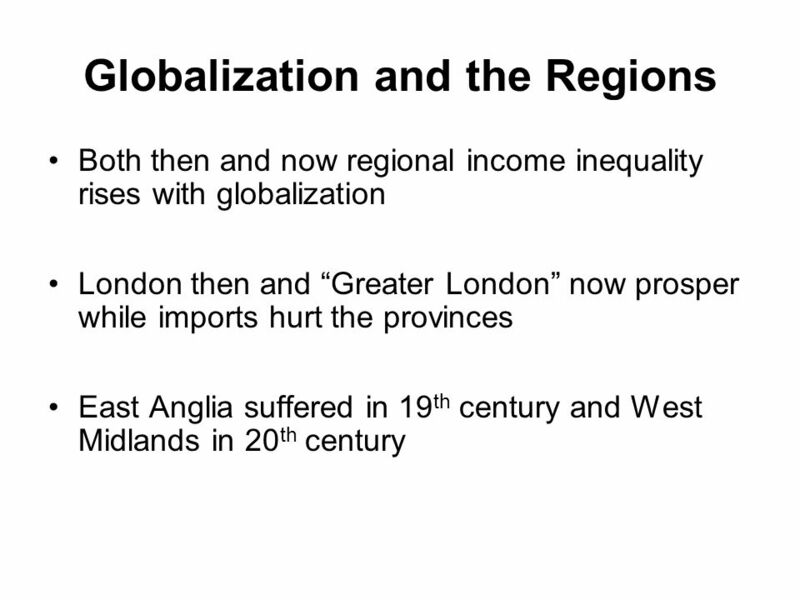 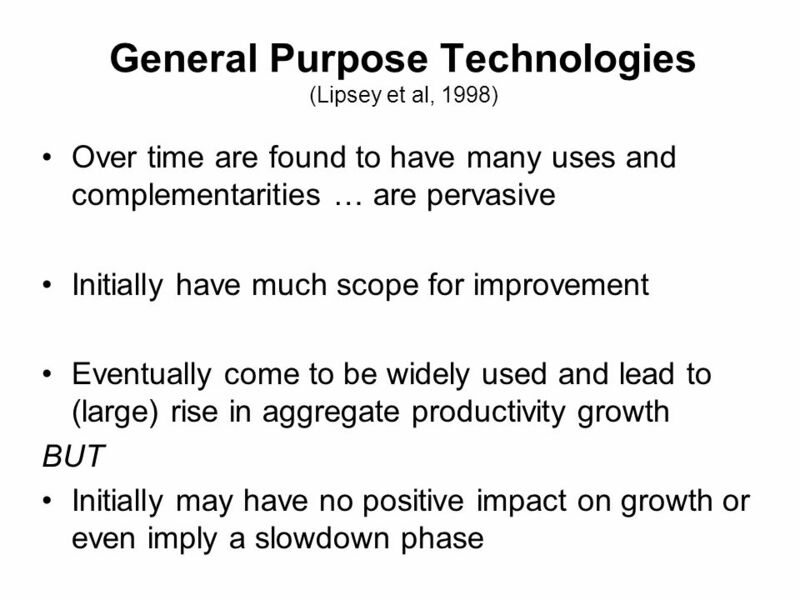 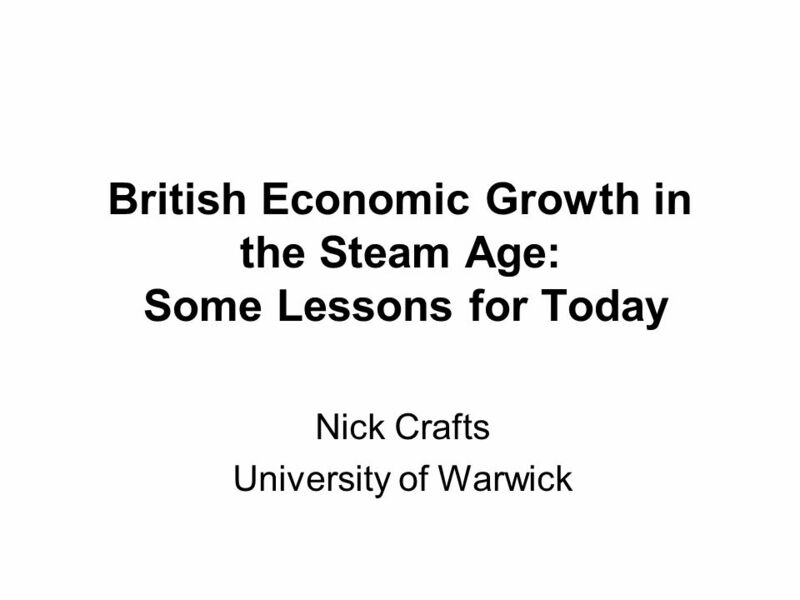 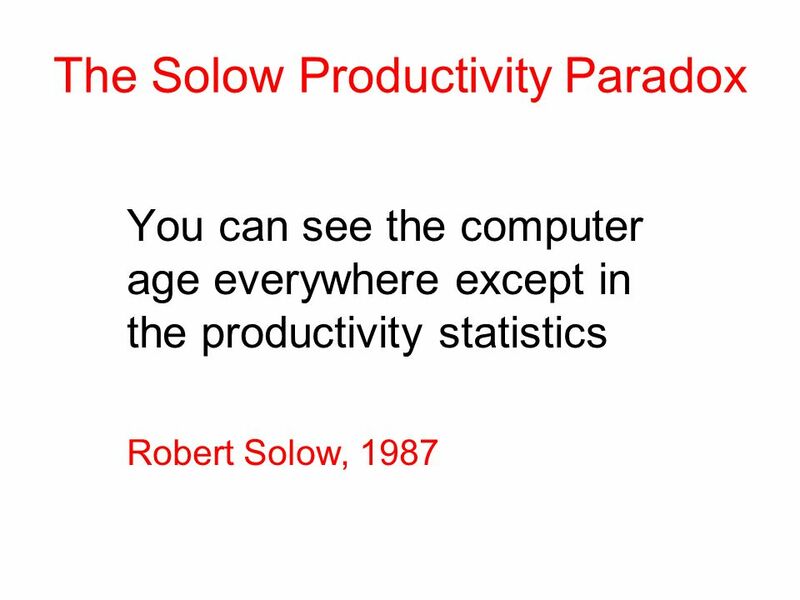 Download ppt "British Economic Growth in the Steam Age: Some Lessons for Today Nick Crafts University of Warwick." 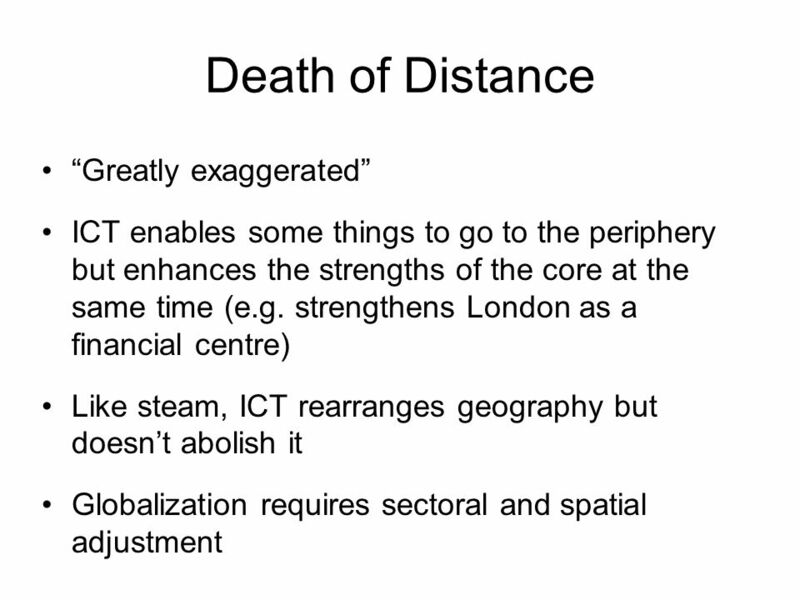 Technology diffusion in the developing world Andrew Burns World Bank June, 2008. 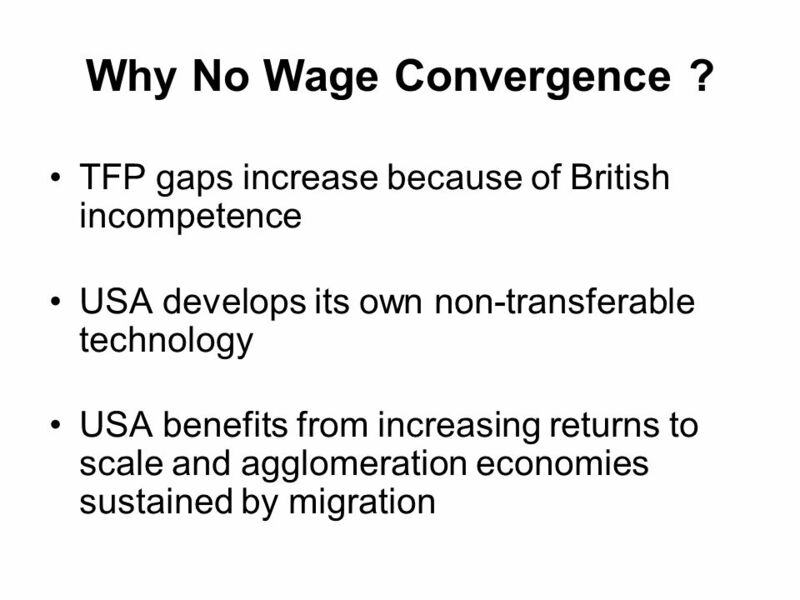 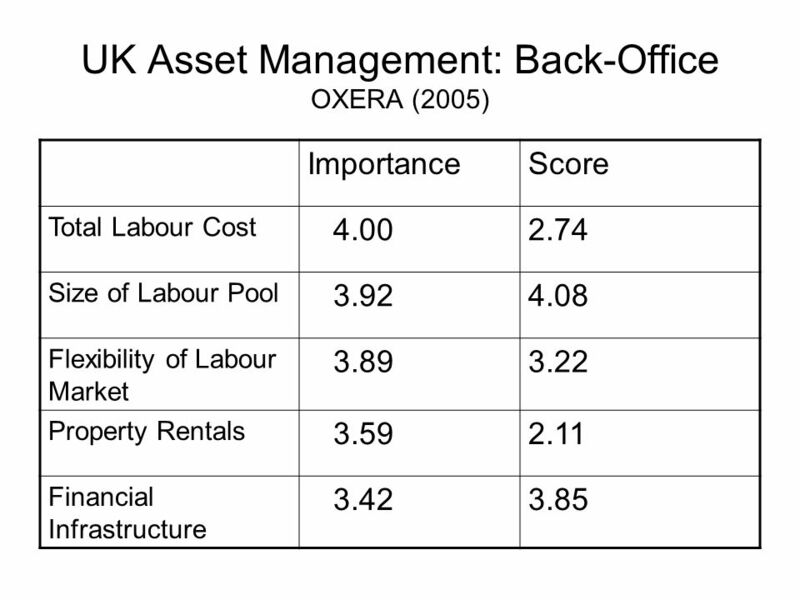 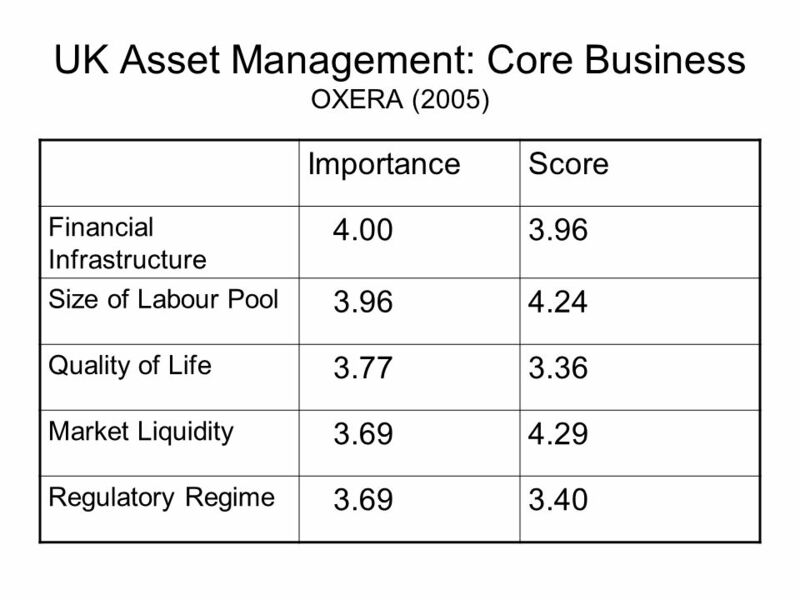 EU Competitiveness (1). 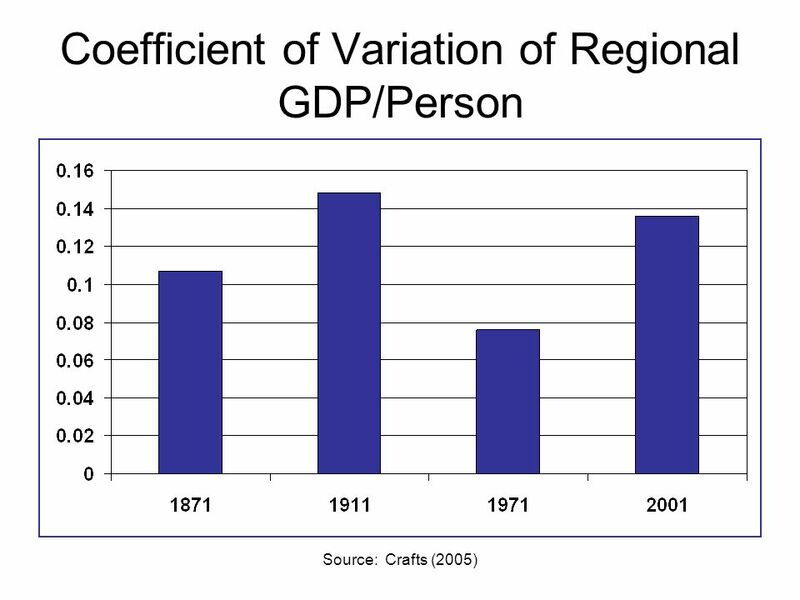 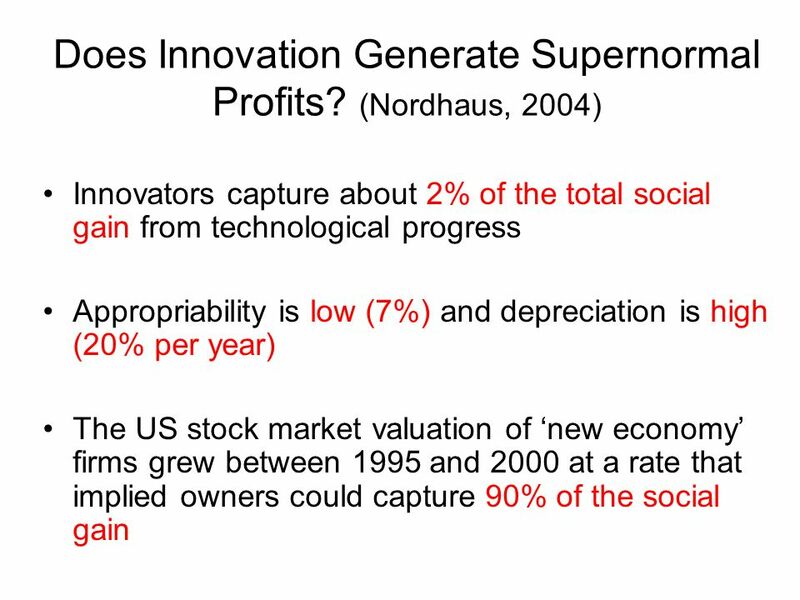 The concept of competitiveness Controversies surrounding the concept of regional, national or supranational economies Microeconomic. 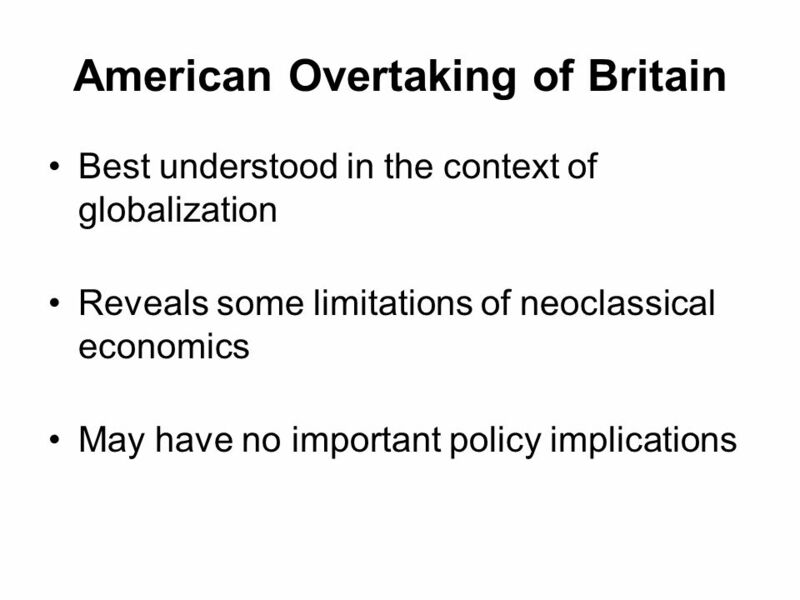 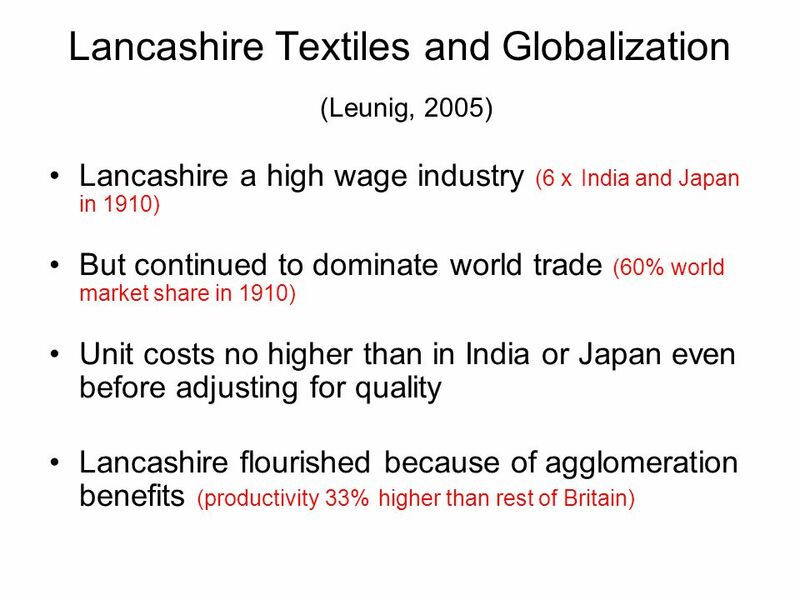 The Changing Place of Britain in the World Economy: a Long-Term Perspective Nick Crafts Leverhulme Globalisation Lecture, University of Nottingham, November.